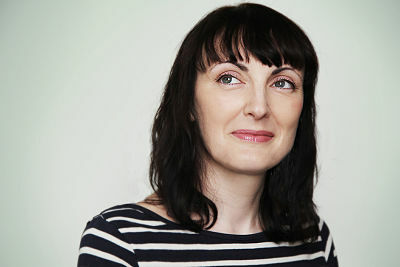 Sinéad Gleeson is a writer, broadcaster and critic who presents The Book Show on RTE Radio 1. She is the editor of three short story anthologies including The Long Gaze Back: an Anthology of Irish Women Writers, which won Best Irish Published Book at the 2015 Irish Book Awards, and The Glass Shore: Short Stories by Women Writers from the North of Ireland, which was published in October 2016. Her essays have appeared in Granta, Banshee, Winter Papers, Autumn: An Anthology for the Changing Seasons, and on RTE’s Sunday Miscellany. She is currently working on a novel, and also a collection of non-fiction.